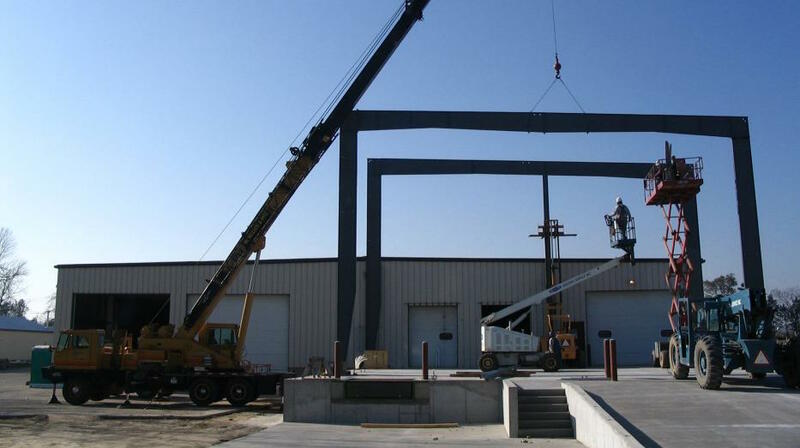 We offer mobile crane service by the hour throughout Eastern Wisconsin. The service includes a certified crane operator. Founded in Manitowoc, WI in 1918 by a partnership between Oliver R. McMullen and Arthur Pitz, McMullen & Pitz Construction Company has been fulfilling community and industry needs with marine and heavy construction services for nearly a century. From marine construction and bridge building, to the installation of sheeting and foundation piles, McMullen & Pitz has a solution for even the toughest projects. With more than ninety years of experience servicing Wisconsin and Upper Michigan, we have the expertise and history to get the job done. 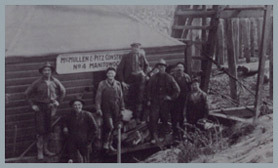 McMullen & Pitz have a rich history of successful projects throughout the state of Wisconson and Upper Michigan. From large-scale marine contracts with cities and municipalities to smaller projects for companies and corporations, we have accumulated an impressive list of satisfied clients.